In SMT industry ,the material belts are usually spliced manually in the traditional production process. Due to lack of experience of the operator, the quality of work during the contact of the material belts can cause the joints to be uneven or film lamination so that the machine alarms. 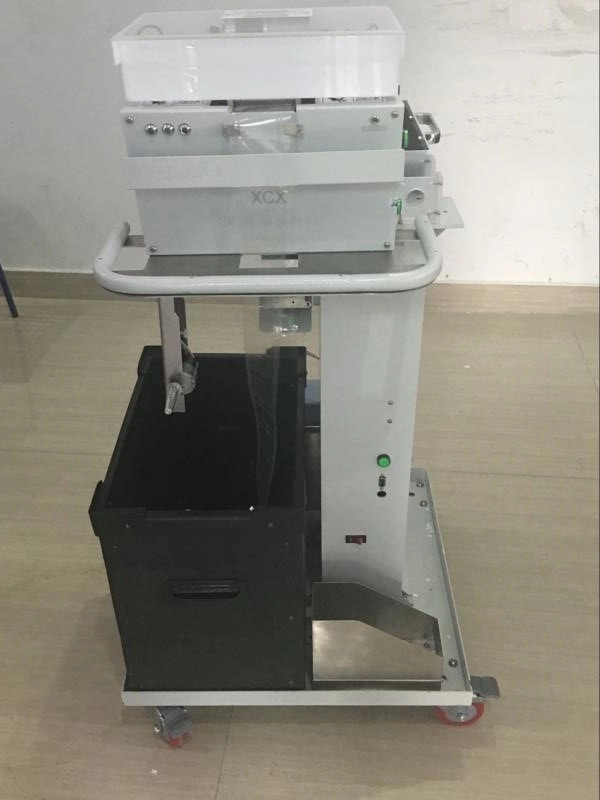 In addition, When you need to work on multiple components at the same time, because of the operation time is too long to correspond, machine will be stopped working. 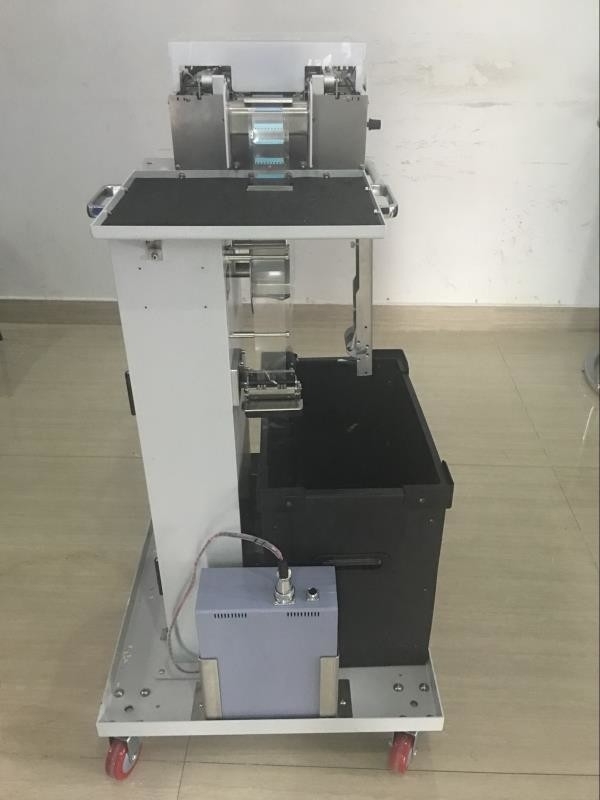 In response to the above problems, we have introduced a new type of automatic Splice Machine, specifically for the needs of fast replaceing with non-stop in SMT automatic production line.